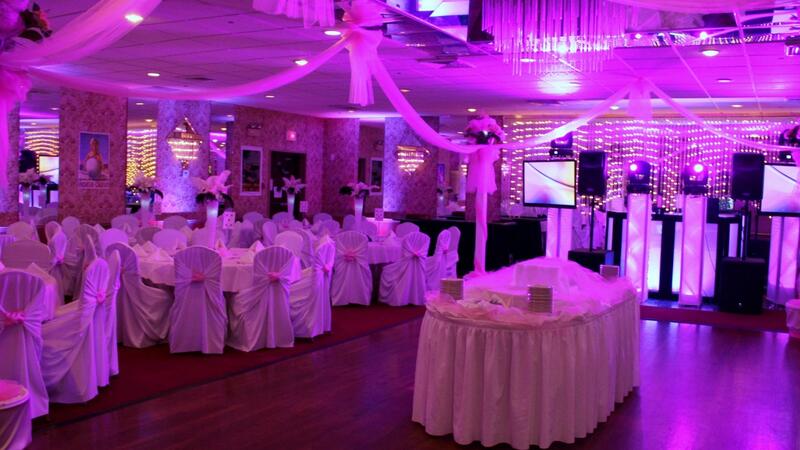 Rent Marconi Manor | Corporate Events | Wedding Locations, Event Spaces and Party Venues. The Mastrantonio Family has been serving Long Island for over fifty years with the finest in gourmet catering at affordable prices. Tony Mastrantonio founded the company in the early 1960′s, catering out of his restaurant and lounge, “The Bayview House” in Massapequa. Mastrantonio Caterers continues to do business today by the example set by our patriarch. We feel that every customer has made us a part of a special day in their lives and we want each and every member of our extended family to know how much they mean to us. Our classic wedding packages are the perfect choice for the Bride and Groom that want a simple, elegant reception that includes everything they need at an affordable price. Both of our classic weddings include unlimited open bar, wedding cake, floral centerpieces, Maitre D and complete formal service. Our Deluxe Wedding packages give our customers a little more for their money. Just as our Classic Weddings, they include unlimited open bar, wedding cake, floral centerpieces, Maitre’ D and complete formal service. They also include delicious menu upgrades that will make your reception just that touch more elegant.